With AfterFocus, you can create DSLR-style background blurred photo by simply selecting focus area. 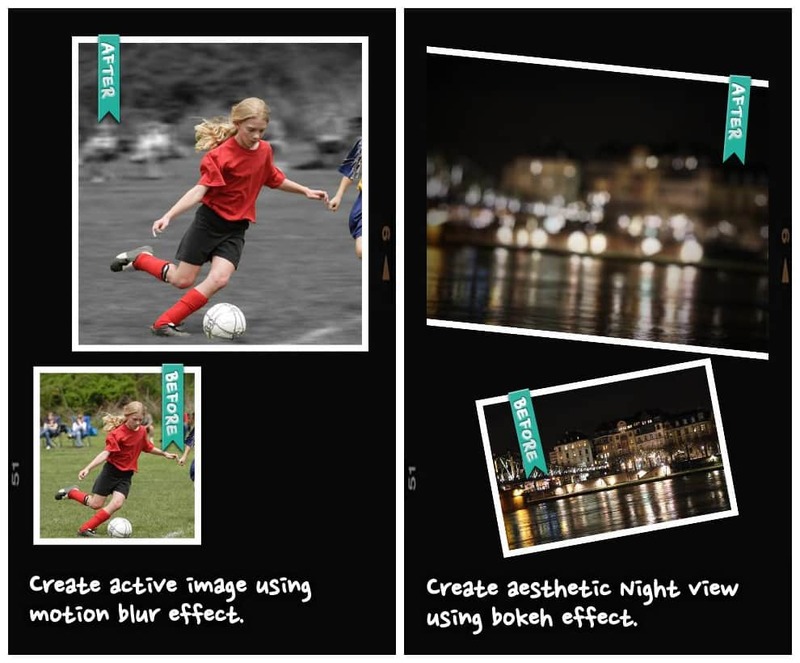 Also, various filter effects offer you to create the most natural and realistic photo.Selecting a focus area more precisely, you can achieve more natural and professional image. 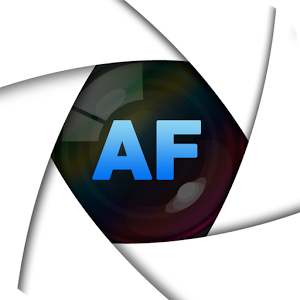 AfterFocus offers from basic effects to professional effects like Cross Process without looking artificial. Also, you can emphasize the spot light on the background using Bokeh effect.